In a sea of 'how to' books and as many Internet guides as there are singletons, Pulling Power is like a lighthouse showing you the way! Sophie Regan is your spy in the camp, letting you in on girly secrets as she cuts to the chase with real-life examples, practical advice, and dating hints and tips to show you, not only HOW to get that girl, but how to do it with style! 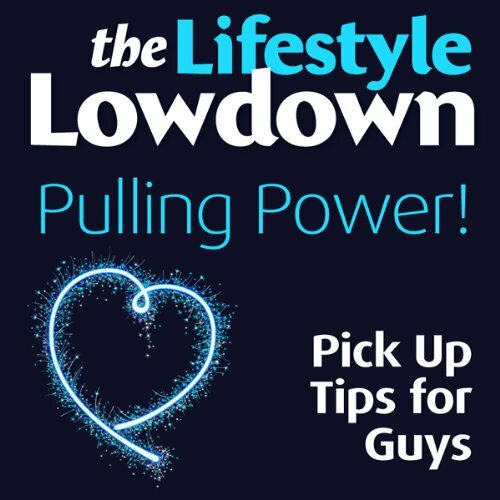 Women approach dating and relationships completely differently from men - and while 'Pulling Power: Pick Up Tips for Guys' may not make you an expert on women, it CAN give you tips and tools to help you harness your mighty pulling power and date women you've only dreamed of meeting! This audiobook may be useful as an introductory for people whom are oblivious on how to approach females in any situation. My intentions were to help develop PUA methods and knowledge - this in no way complements other material or someone with previous in-field experience. good book nothing much like the great for reinforcement found it interesting with some good tips.